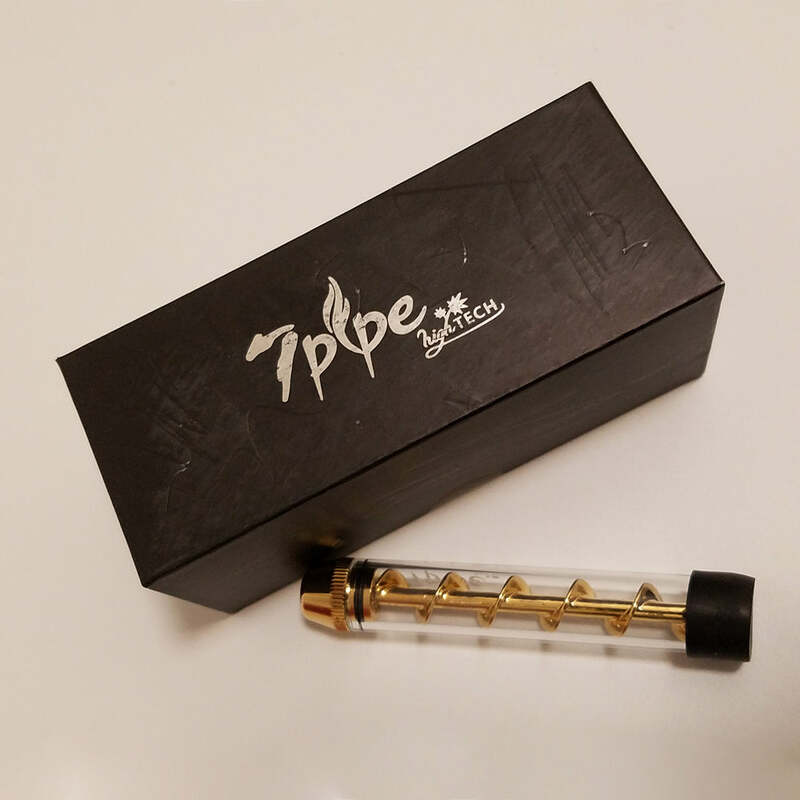 When 7pipe introduced the TwistyTM in 2016, the instant worldwide popularity of our pipe led to an explosion of counterfeit activity. Unscrupulous snake oil salesmen started selling cheap knockoffs. Their dark secret, however, was that these fake Twistys were full of LEAD. We used a US CPSC certified laboratory to test these fakes for lead, and in the chart below, you can see the results. If you or a friend know of someone smoking a fake Twisty, tell them to trash it immediately. TwistyTM is a patented product and 7pipe is the only authorized manufacturer worldwide. Look for our mark as a guarantee of product safety and premium craftsmanship. *Lab tests are conducted by Applied Technical Services, Inc. (USCPSC Authorized Lab). Lab Reports are available upon request.